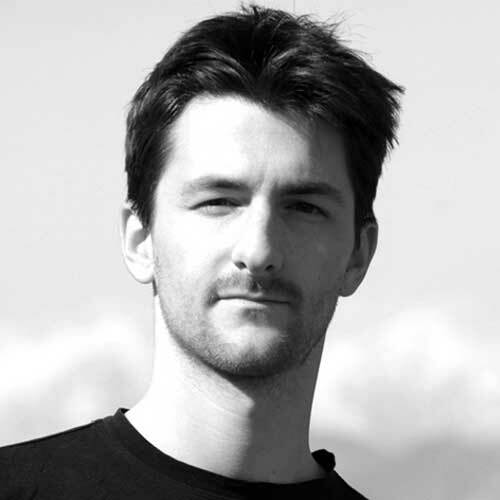 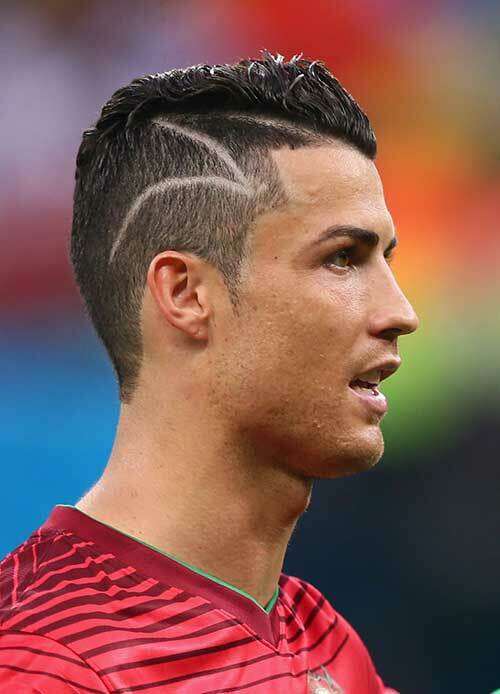 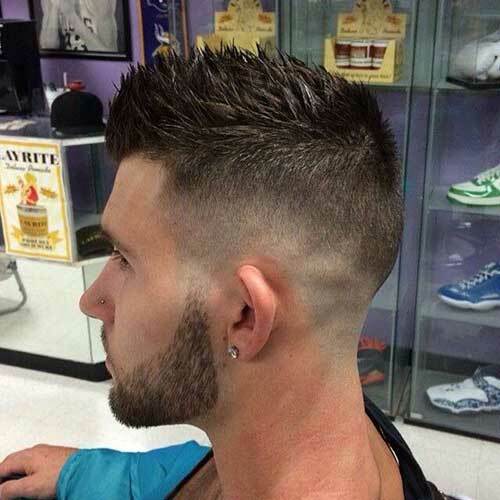 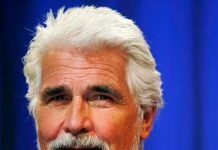 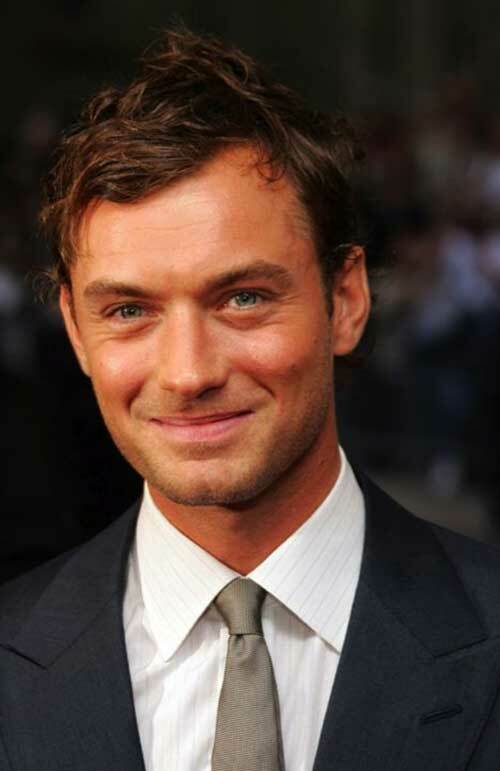 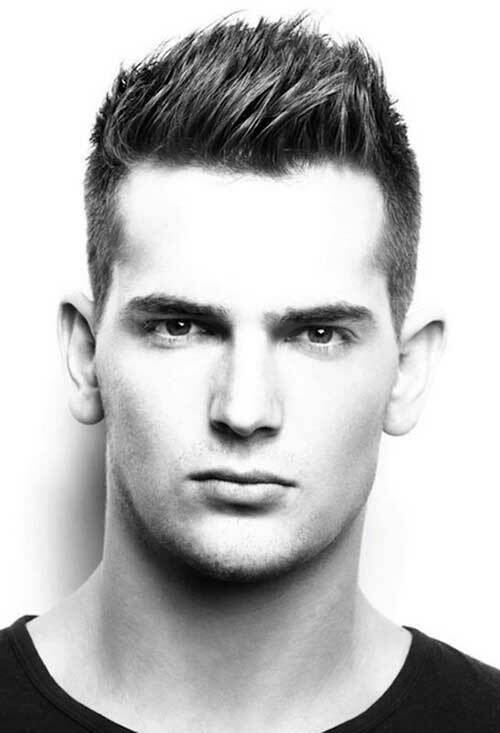 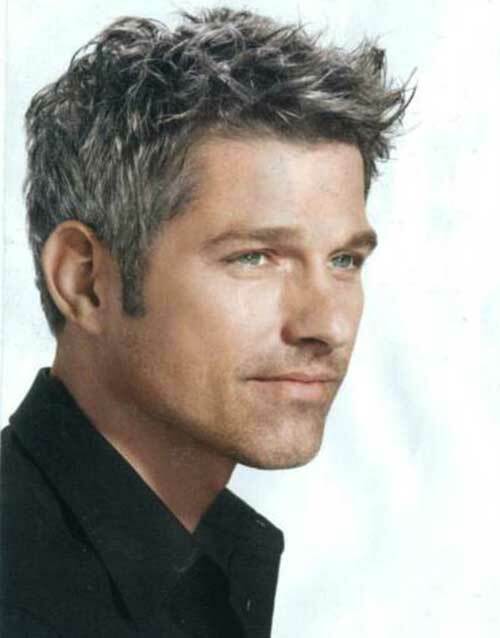 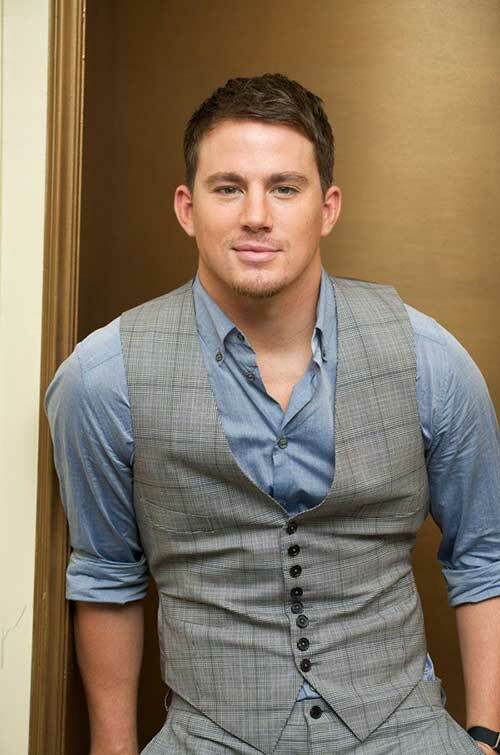 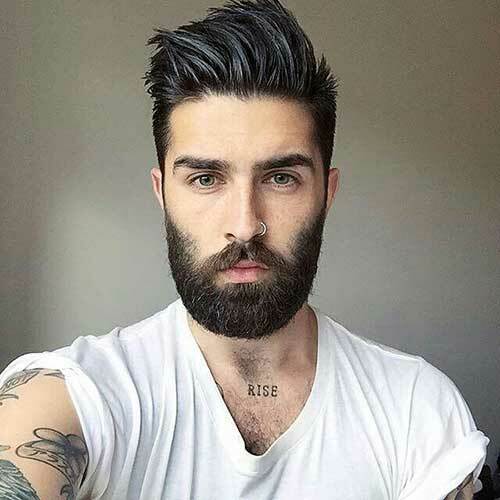 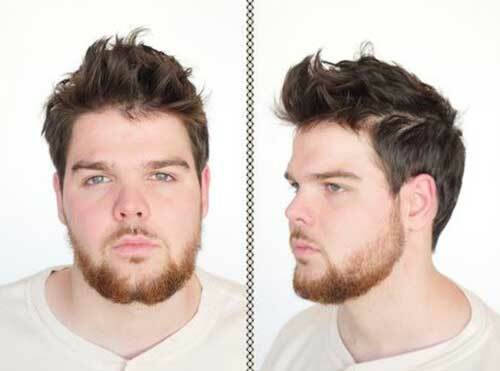 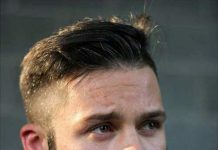 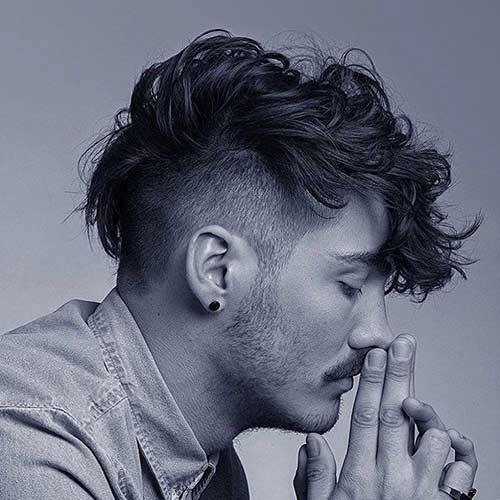 If you’re looking for a new trendy and stylish men hairstyle you’ve come to the right place. 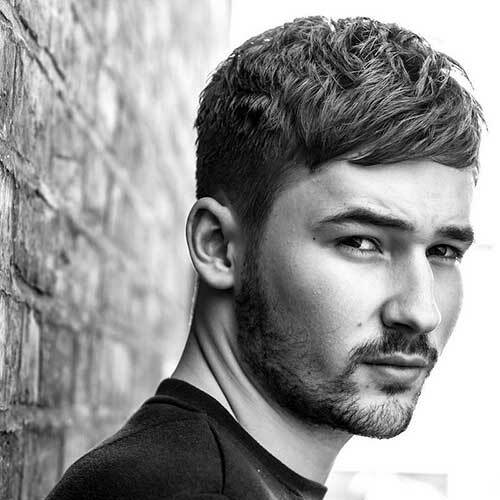 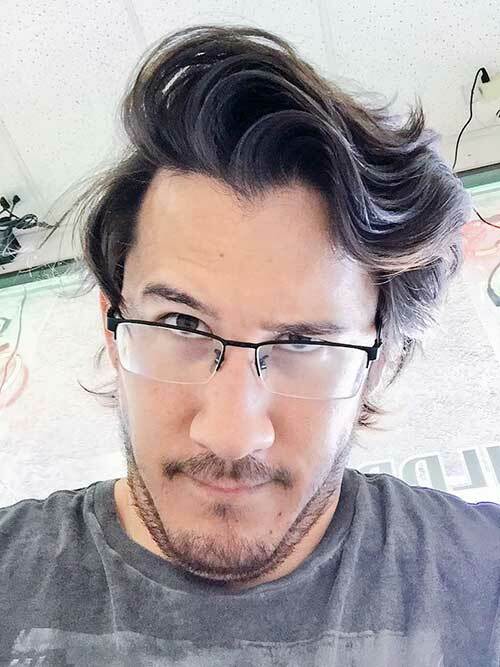 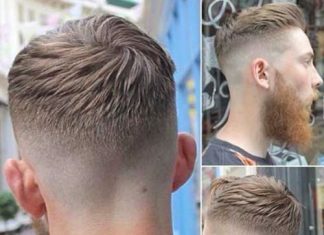 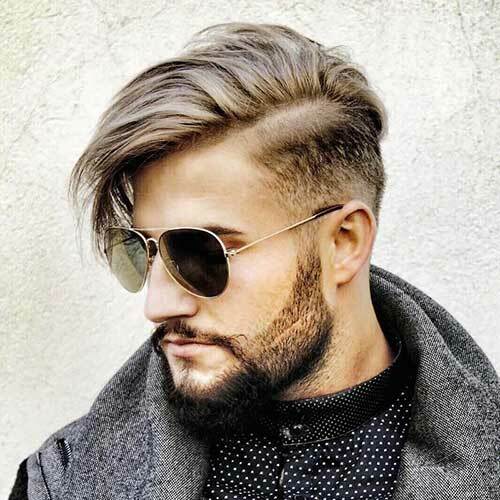 You can’t go wrong with getting one of these 40+ cool men hairstyles we’ve hand picked just for you guys! 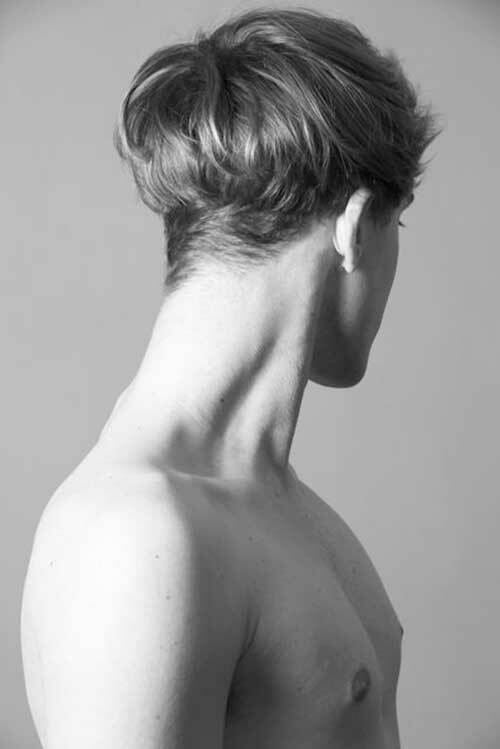 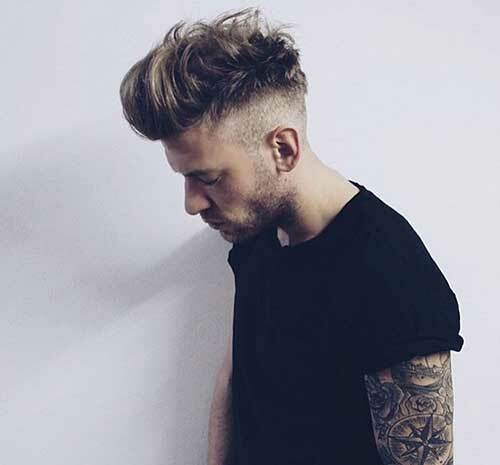 Find your next hair cut with these inspirations, enjoy! 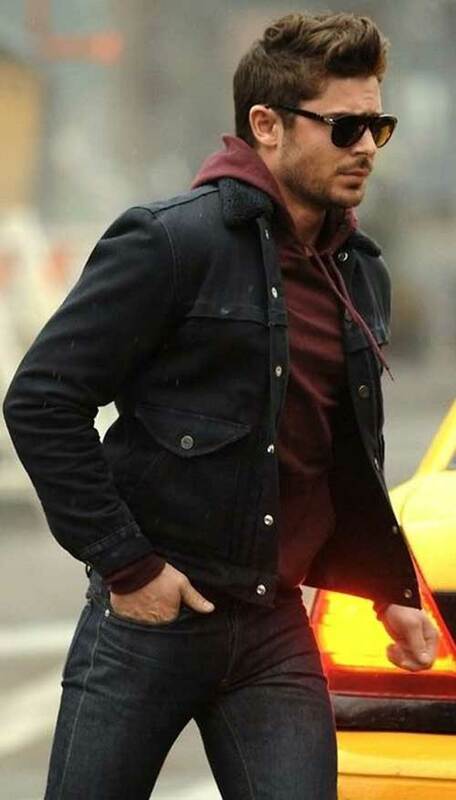 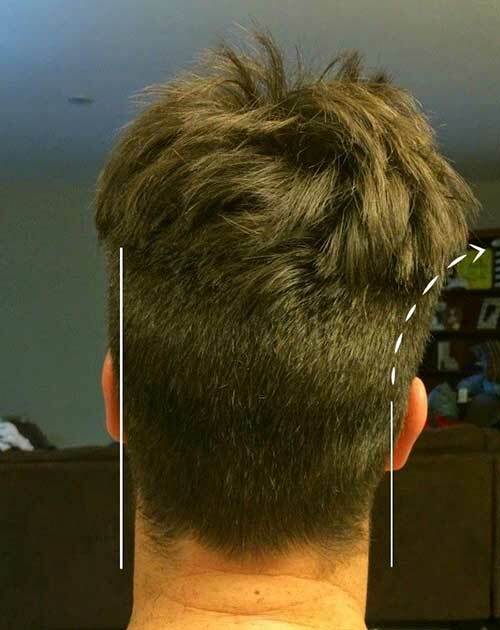 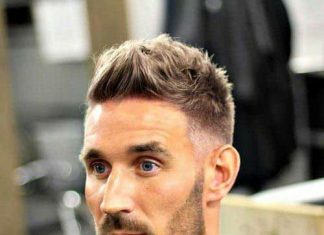 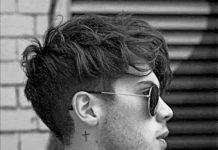 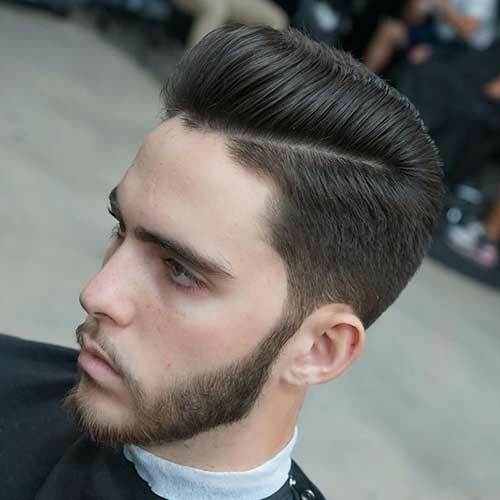 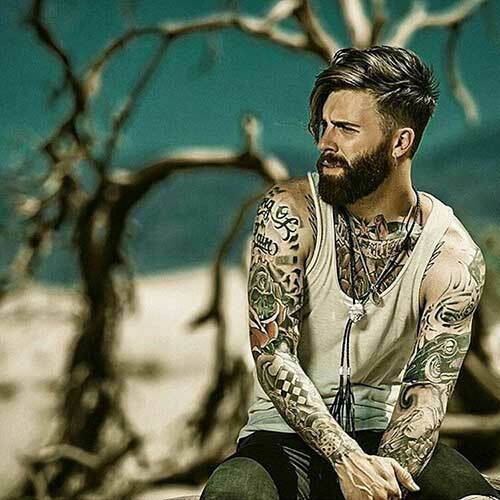 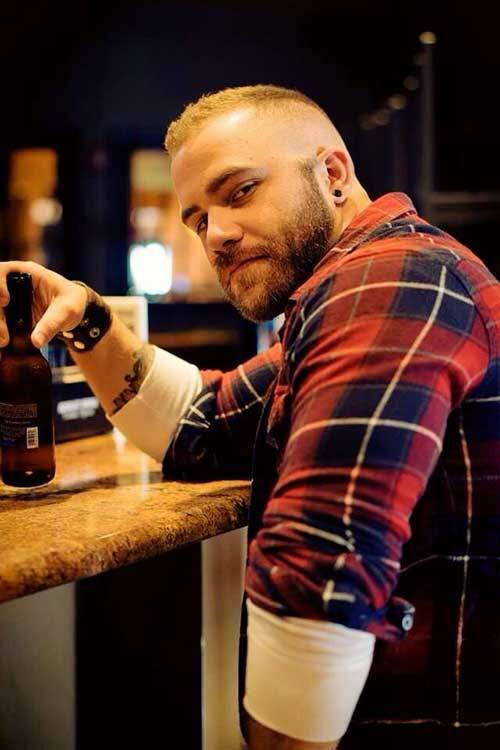 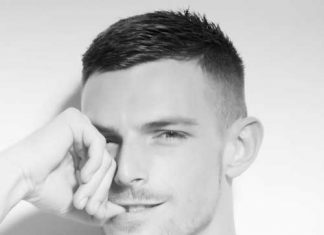 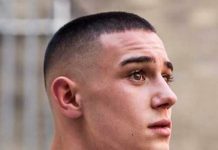 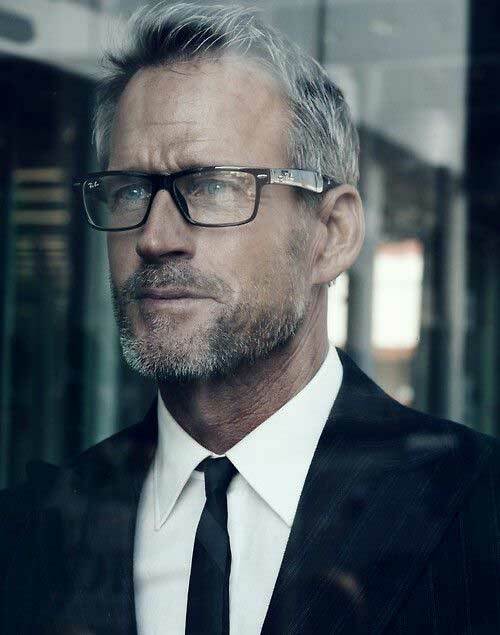 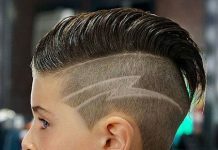 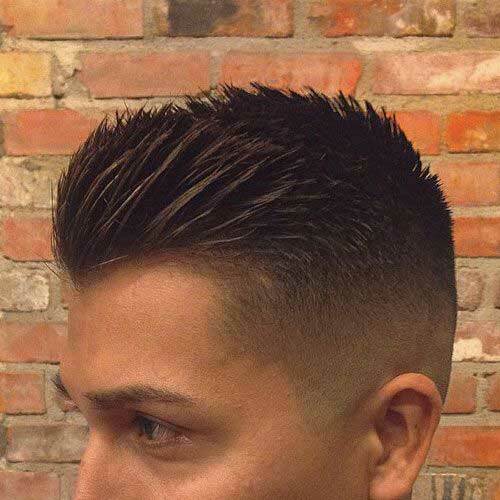 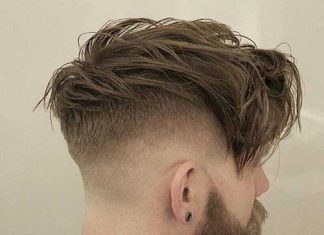 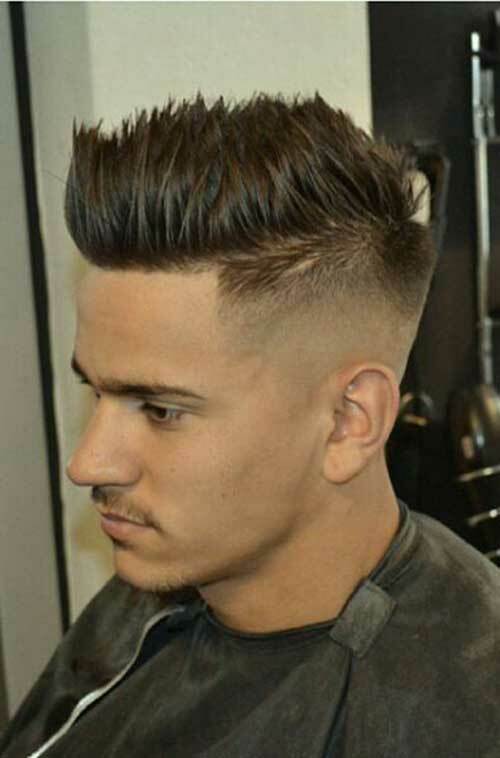 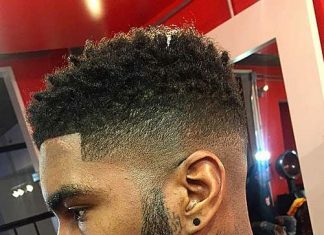 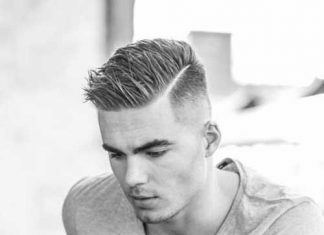 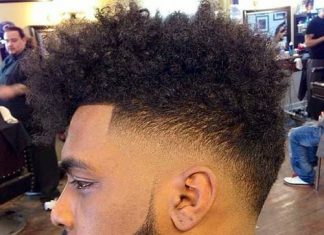 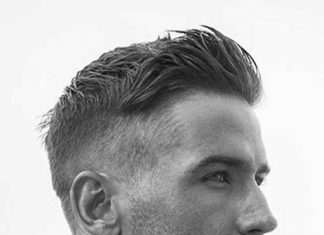 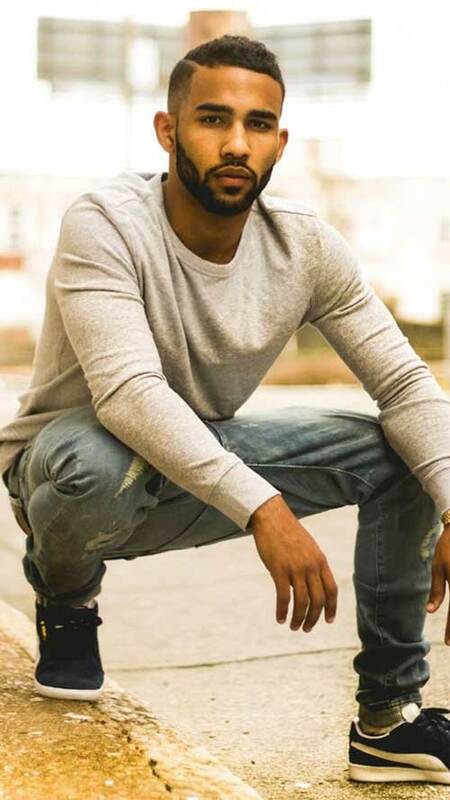 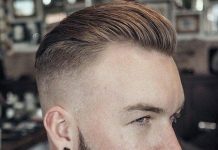 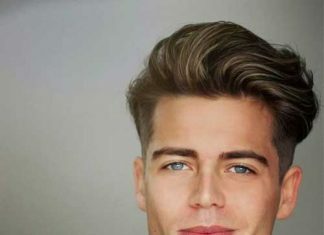 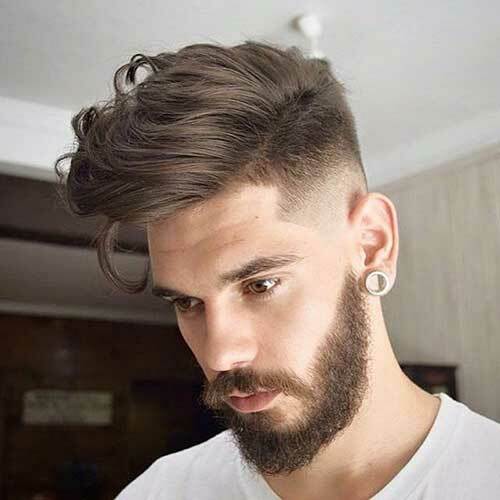 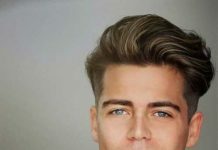 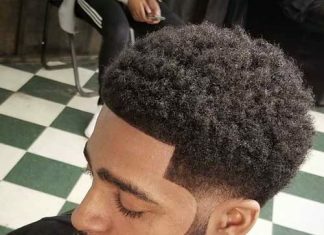 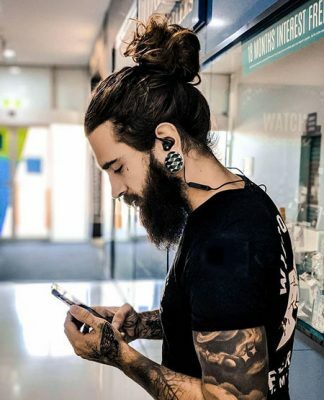 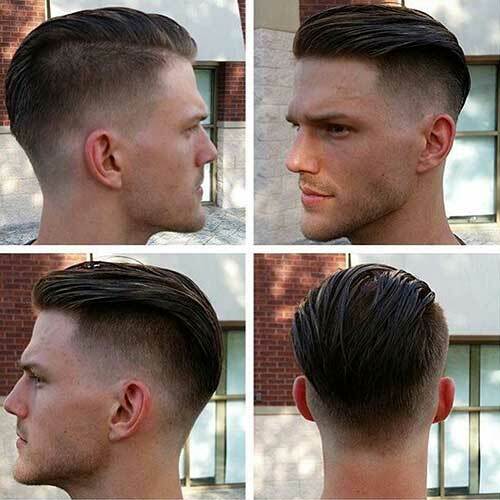 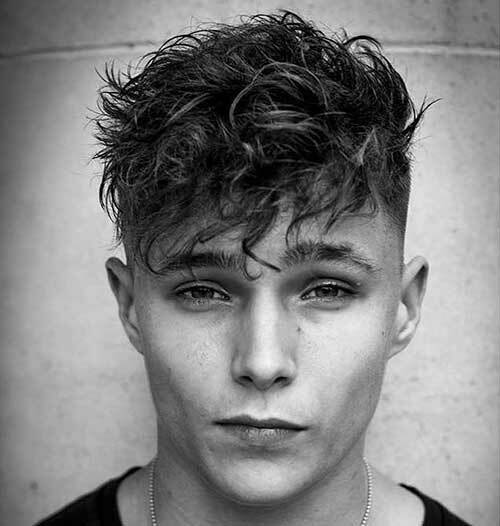 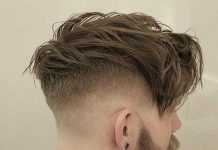 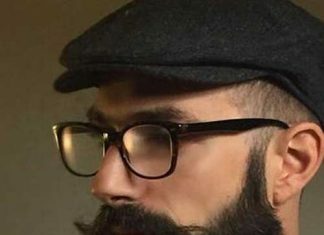 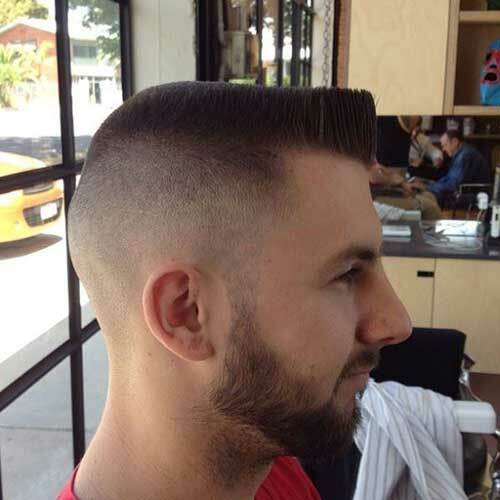 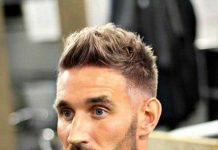 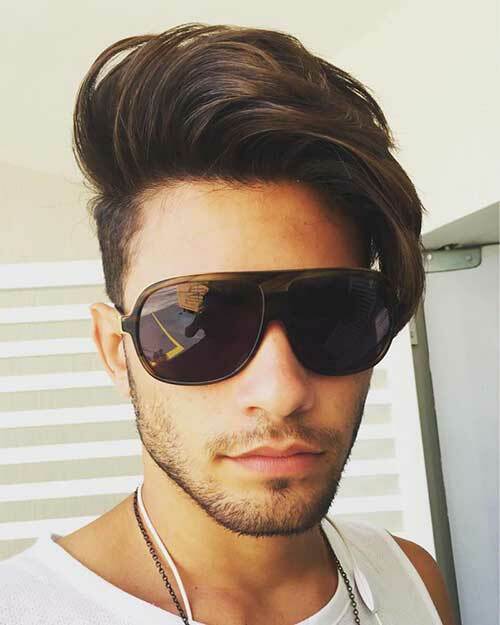 You will find here latest and most popular short side long top haircuts, shaved side styles, pompadours, asymmetrical long top men hairstyles, classy or messy, faded or blunt cuts right here! 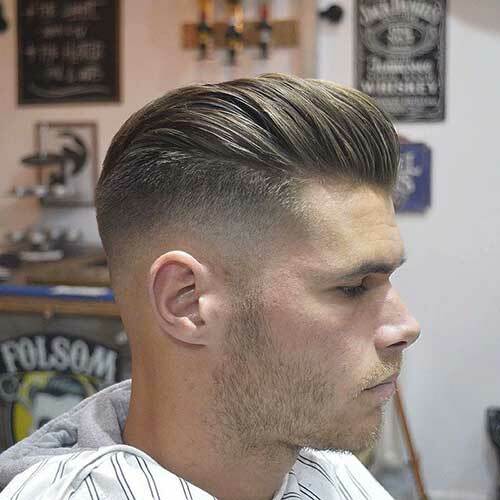 Whatever you need, you will find easily right here we promise! 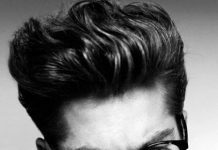 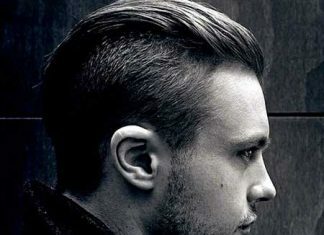 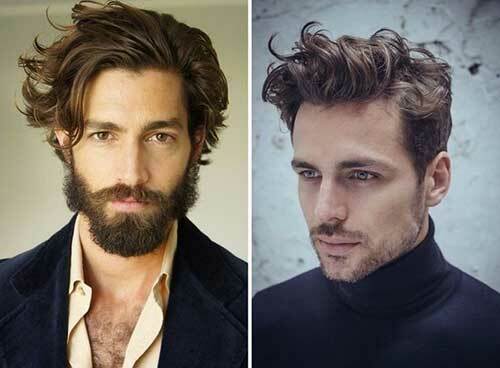 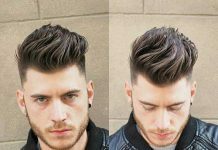 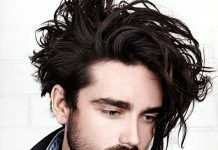 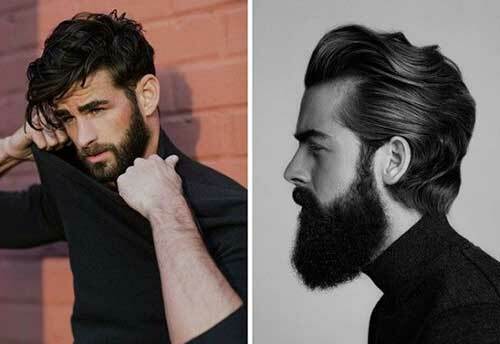 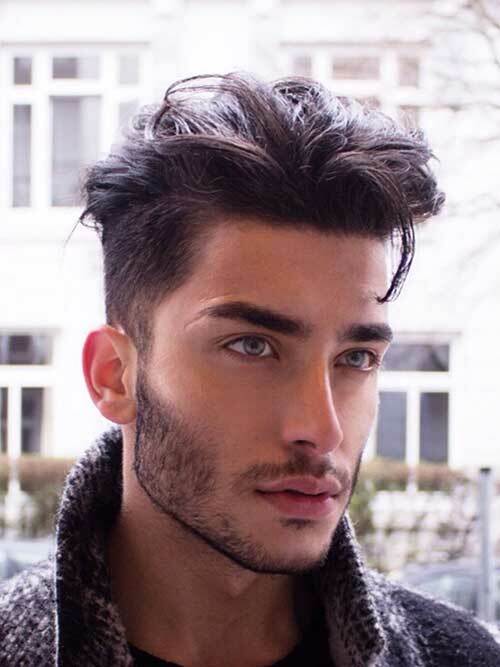 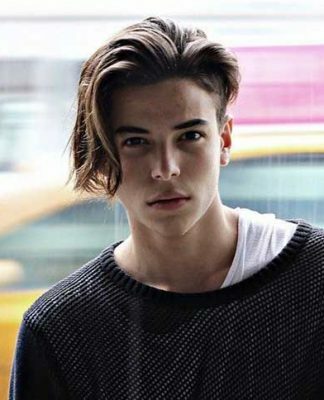 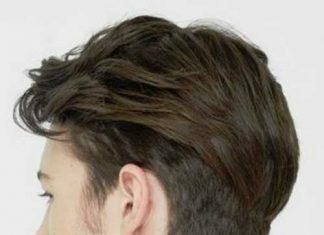 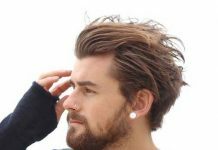 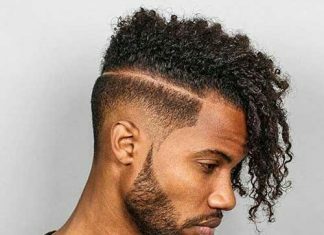 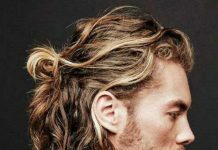 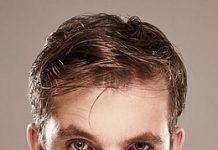 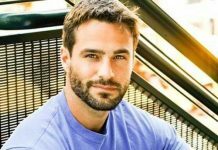 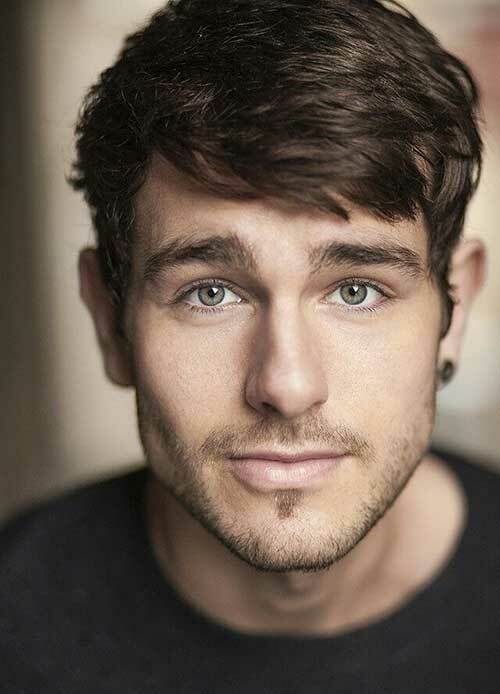 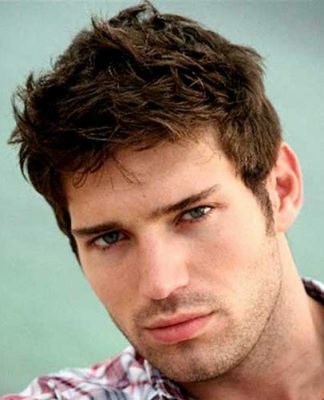 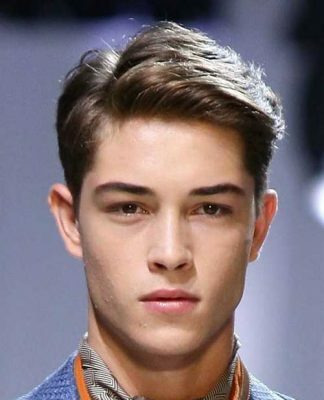 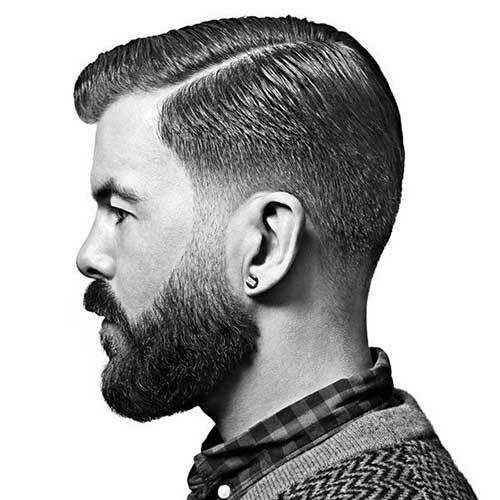 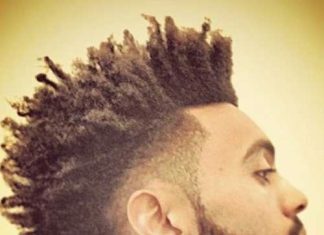 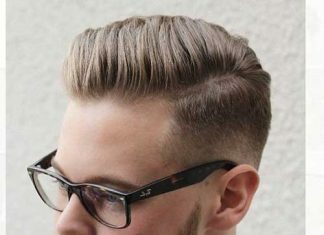 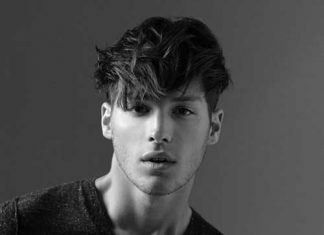 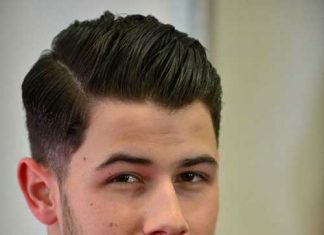 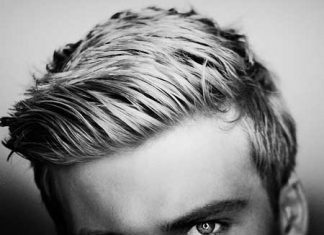 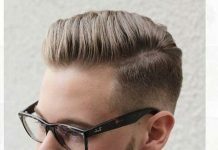 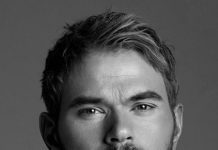 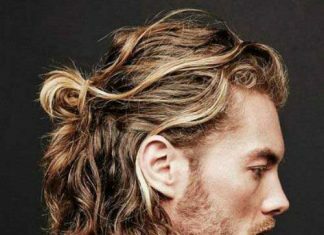 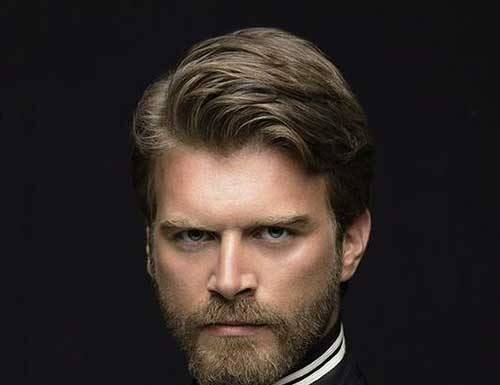 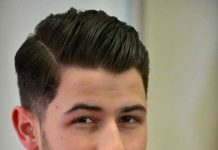 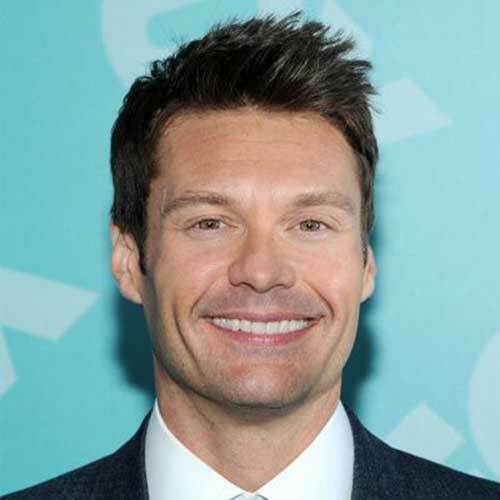 Just check these 2016 men hairstyles for a new look!